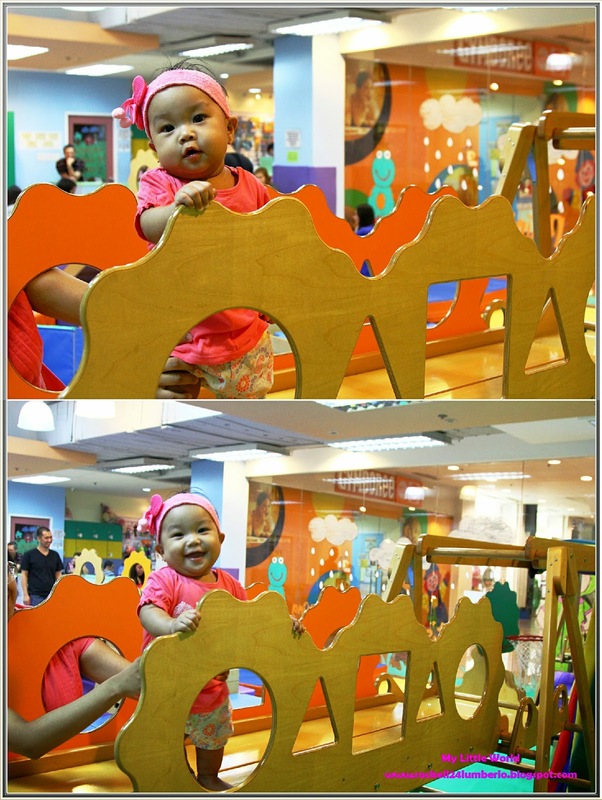 I’ve heard lots of good reviews about Gymboree kaya I’m so excited to personally try this play area. 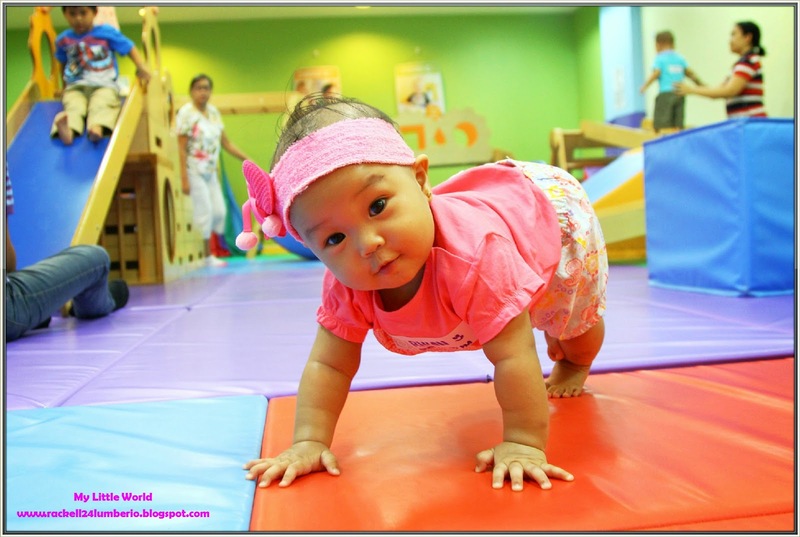 Gymboree is a wonderful interactive program wherein Children and parents will delight to spend time together building strong bonds that will last a lifetime. 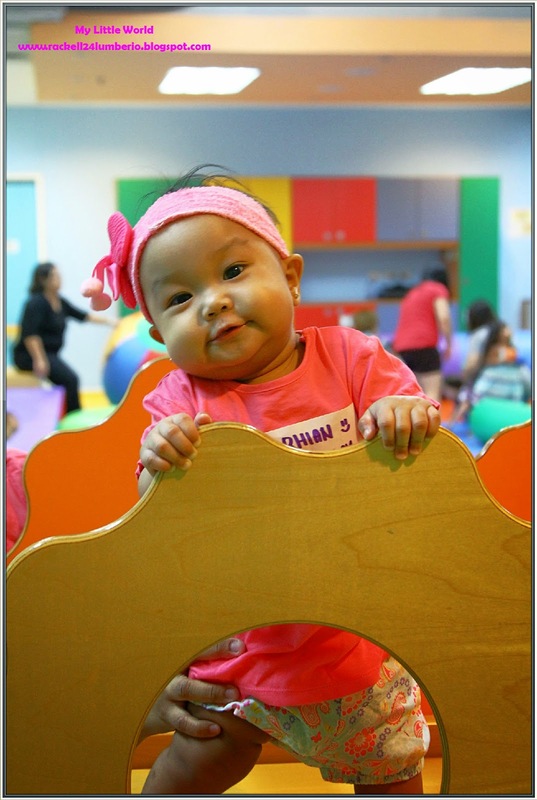 Gymboree offers friendly environment provided with a big and spacious area wherein you babies and toddlers are free to play, run, jump and explore everything inside the room. They also provided colorful toys which your children would definitely enjoy it. Music Class (6 months to 16 months) Discover melody, pitch and rhythm while building a repertoire of joyful songs.-Music classes are suitable for babies and infants. Art - Inspire your child's imagination and self-expression with a world of hands-on art activities. Through painting, sculpture, drawing, collage, dramatic play and more, our art classes encourage confidence and support artistic potential. Sports - Encourage healthy habits and a positive attitude toward physical exercise through fun and physical sports play. Activities are designed to get toddlers and preschoolers engaged in non-competitive interactive games and sports which emphasize flexibility, confidence and emotional well-being to build strong bodies and minds. 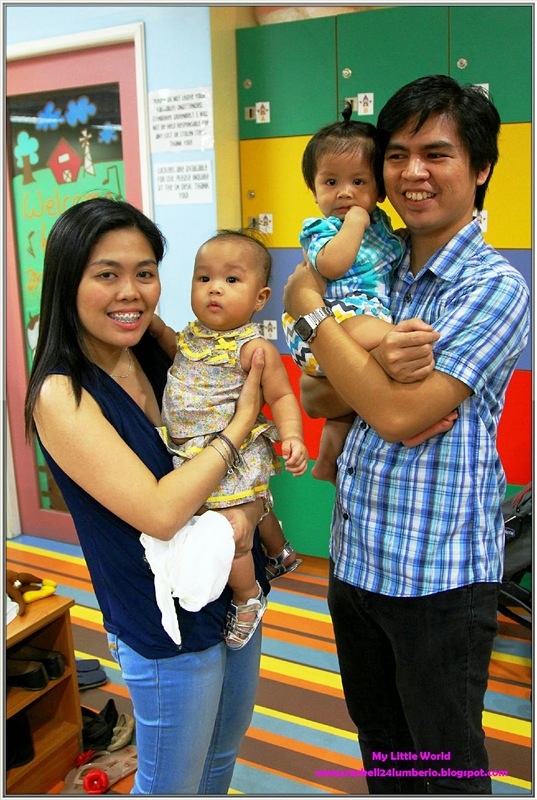 Family - Bring all your children to the same class and enjoy fun learning activities created for groups of siblings and friends. With fun classes devoted to supporting multi-aged learning, children 0-5 years are encouraged to socially interact and learn from each other. 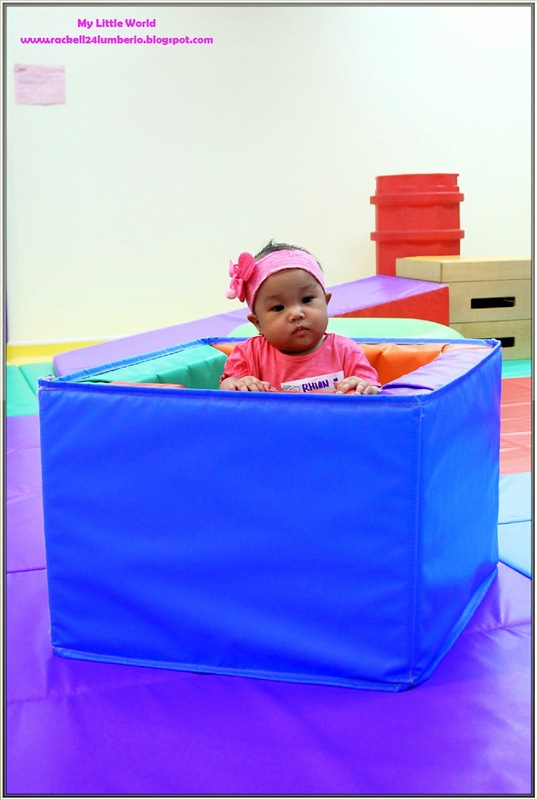 Activities provide fun new challenges for every developmental stage. School Skills - Build the key social, emotional and intellectual skills needed for school and life with specially designed school skills classes for preschool children ages 3-5. Activities help develop confidence, curiosity, communication, perseverance and cooperation, giving your child a solid foundation for future learning environments. 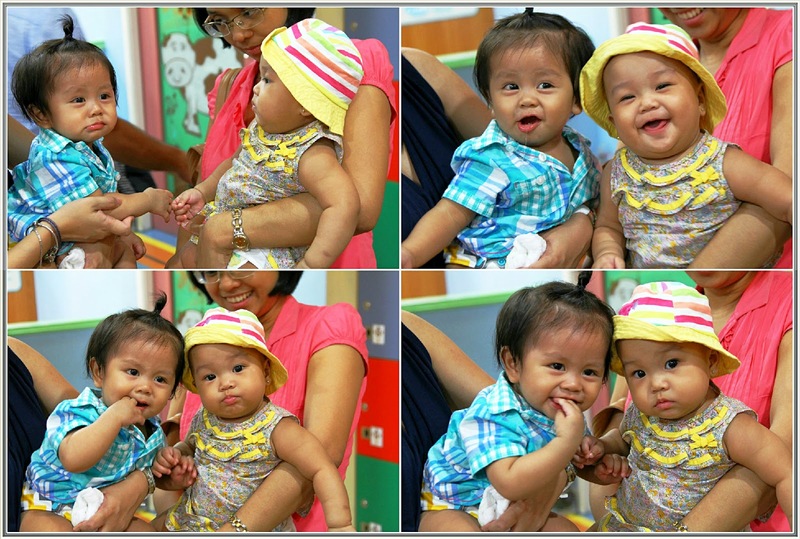 Pictures below shows how happy and excited our baby. The Family That Plays Together, Stay Forever! 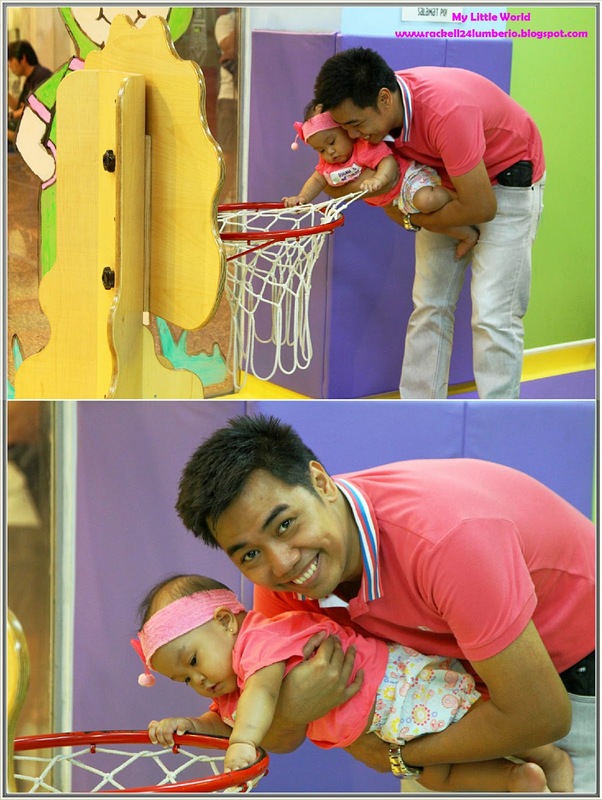 This was one of the right decisions we’ve made, ang I explore si Rhian sa Gymboree. Now, pinag iisipan ko pa kung kukuha na ba ko ng annual membership or not, e since every weekend naman nasa Gymboree si Rhian, I guess worth it and sulit yung Php 2,000 compare sa magbayad ako ng Php 350.00 per hour. Lovely photos! She looks so cute roaming around the area! 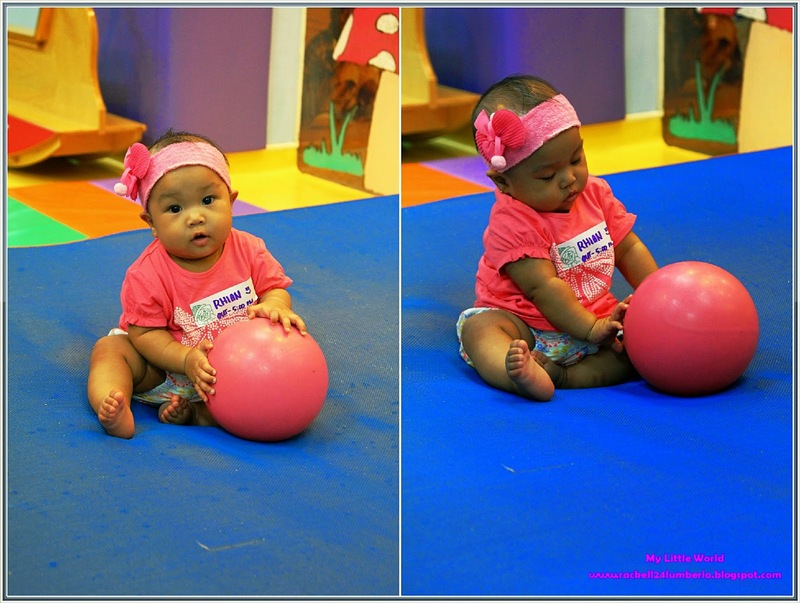 :) My 3yo has not tried gymboree yet but she does go to preschool already. Maybe I'll check it our one of these days. 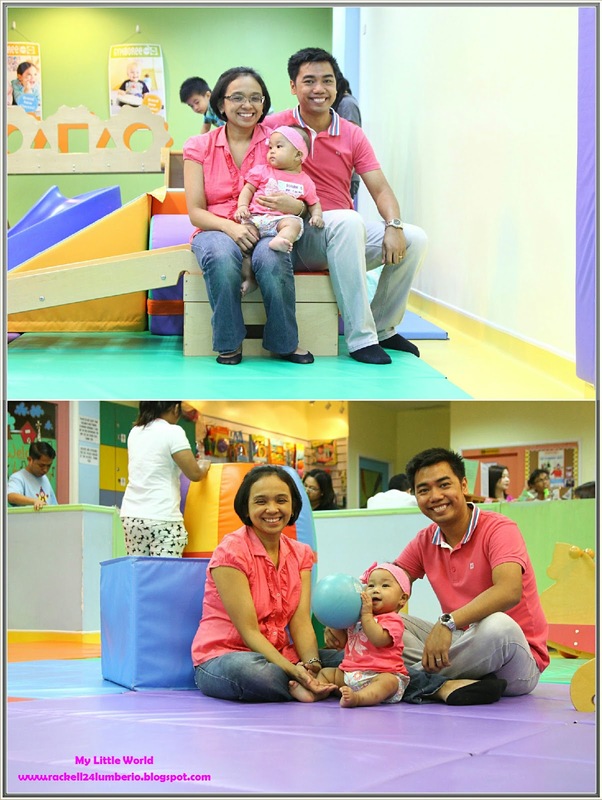 Ang cute, color-coordinated kayo! I'm itching to enroll my son in Gymboree lessons, but aside from the fact that it's quite pricey, the Gymboree here in Davao is soldi it off the way for us. Still hoping to enroll though! Kagigil baby girl mo! Those cheeks! There's a Gymboree nearby but I haven't tried bringing Ethan there yet, we're always at Fun Ranch. Will try it out this month for a change! 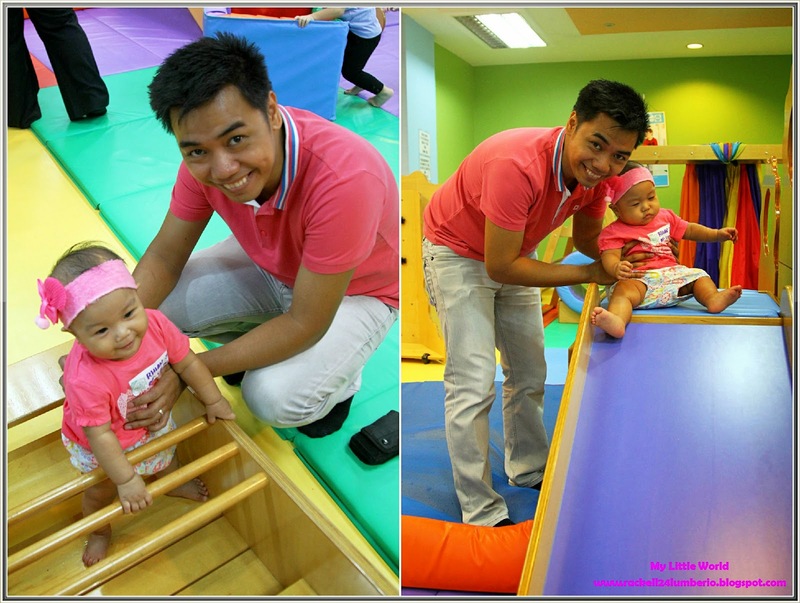 I love Gymboree! I agree that it's a great place for young kids to go to. 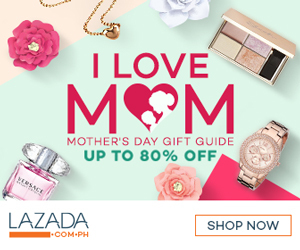 Mejo pricey lang kasi they have structure and all.